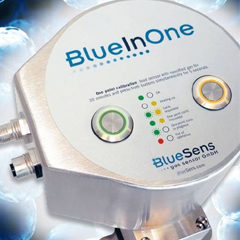 Hydrogen sensor for bioprocesses (BCP-H2) is an in-situ gas sensor for the analysis of hydrogen in bioprocessing and the production of biofuels. 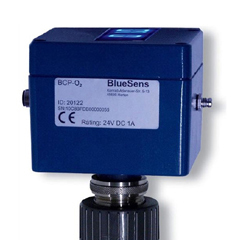 The BCP-H2 series exceedingly robust and reasonably priced hydrogen sensors can be easily integrated directly into the gas lines. 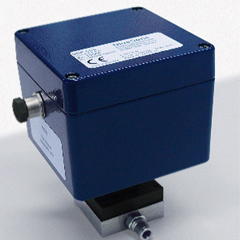 For example, you can measure the H2-concentrations in waste gases from fermentations, independent of the gas flow with this hydrogen sensor. 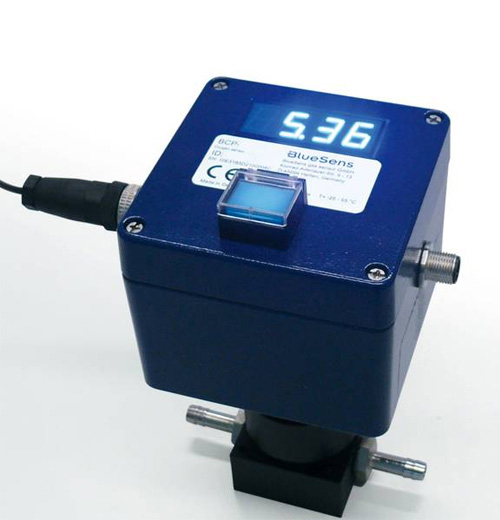 The thermal conductivity hydrogen sensor measures any concentration of hydrogen in the shake flask and the fermenter. Application areas are the chemical industry, biogas plants, agriculture and Life Sciences. It can also be used to monitor algal hydrogen production. 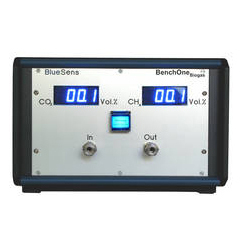 The reasonably priced H2 analyzer measures very stable and is highly reliable. Additional gas coolers, pumps and valves are not needed to make the measurements. The H2 sensor measures at the point where things are happening. 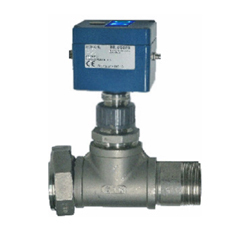 Fast and reliable measurement data without a lot of maintenance are the result. With the aid of standard interfaces (RS232, Ethernet, USB...) the hydrogen sensors can be connected to any process (PAT) control system.